American soprano Devon Guthrie made an acclaimed debut as Susanna in a new production of Le nozze di Figaro at English National Opera when she was still a student at the Juilliard School. Guthrie has won several awards and prizes in competitions such as the Gerda Lissner Competition, Houston Grand Opera Eleanor McCollum Competition for Young Singers, Licia Albanese Competition and Liederkranz. She was also an apprentice at the Santa Fe Opera and Tanglewood Music Festival, where she worked with James Levine. Recent operatic roles include creating the role of Mary Johnson in the world premier of Fellow Travelers by Greg Spears at Cincinnati Opera; Daisy Buchanan in Harbison The Great Gatsby in Boston at the New England Conservatory and Tanglewood; Erste Dame Die Zauberflöte with Opera Philadelphia; Chocholka The Cunning Little Vixen for New York Philharmonic; Bubikopf Der Kaiser von Atlantis with Central City Opera; Donna Elvira Don Giovanni at the Tanglewood Music Festival; Roxana Król Roger (cover) for Santa Fe and Amore Orfeo ed Euridice (cover) at the Metropolitan Opera. At Juilliard her roles included Donna Elvira, Sidonie Armide, Drusilla L’incoronazione di Poppea and Laurie The Tender Land. A dedicated recitalist and contemporary music interpreter, she has appeared several times at the Opera America Salon and has performed pieces such as Lonely Child by Claude Vivier; 13 Ways of Looking at a Blackbird by Lukas Foss; Barber Knoxville: Summer of 1915; Schubert Der Hirt auf dem Felsen; Orpheus and Euridice by Ricky Ian Gordon, and covered the role of Tatyana Bakst in the world premier of Great Scott. Recent highlights include Pamina in a new production of The Magic Flute by renowned British actor and director Simon McBurney at ENO; two seasons singing with The Paul Taylor Dance Company for a series of performances of Beloved Renegade; her debut with the Opera Theatre of Saint Louis as Pulcheria in Riccardo Primo; an acclaimed Santa Fe debut as Marzelline in Fidelio as well as Susanna in a production of Le nozze di Figaro at the Saito Kinen Festival. On the concert platform she has performed a Huang Ruo Chamber Concert with Mimesis Ensemble at Carnegie Hall and in Santa Fe and was heard in Handel’s Messiah with Santa Fe Symphony Orchestra. 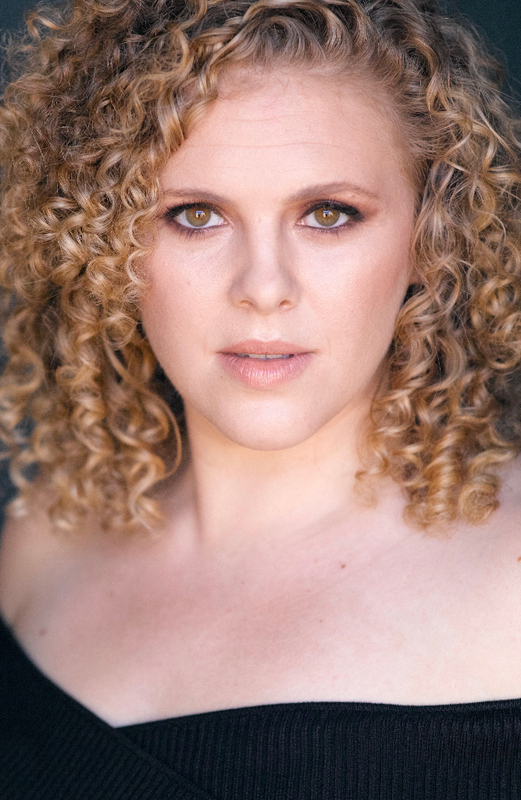 In the 2016⁄17 Devon Guthrie makes both her role and company debut as Konstanze in Abduction from the Seralio at Kentucky Opera; the Brahms Requiem with the Madison Symphony; and returns to Santa Fe Opera to sing the role of Rosalinde in Die Fledermaus.